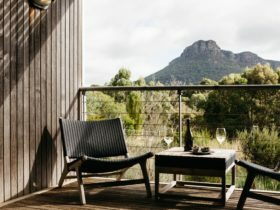 Aquila Eco Lodges is a nature retreat set amongst gorgeous natural surroundings of the Grampians National Park. It comprises of four self-contained multi-storey lodges and offers a perfect location for weekend retreats, romantic escapes and exploration of the native environment. Lodges can sleep either two or four guests. 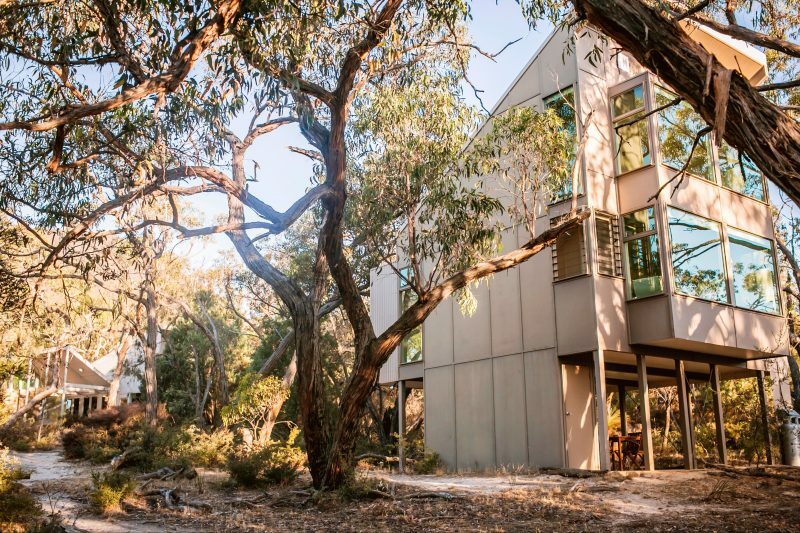 Located on the slope of towering Mount Abrupt, the Lofthouses and Treehouses are set in their own secluded area, surrounded by dense bushland and wildlife . 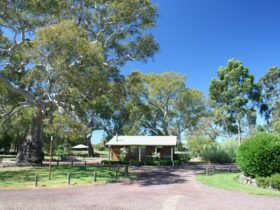 Contemporary, award-winning designs of lodges have features including fully equipped kitchens, large windows, red gum floors, day beds with large cushions that are set in huge picture windows and also scenic patios with outdoor setting and as barbecue. Aquila Eco Lodges is widely recognised for its low environmental impact approach to development and sets the benchmark for ecotourism. 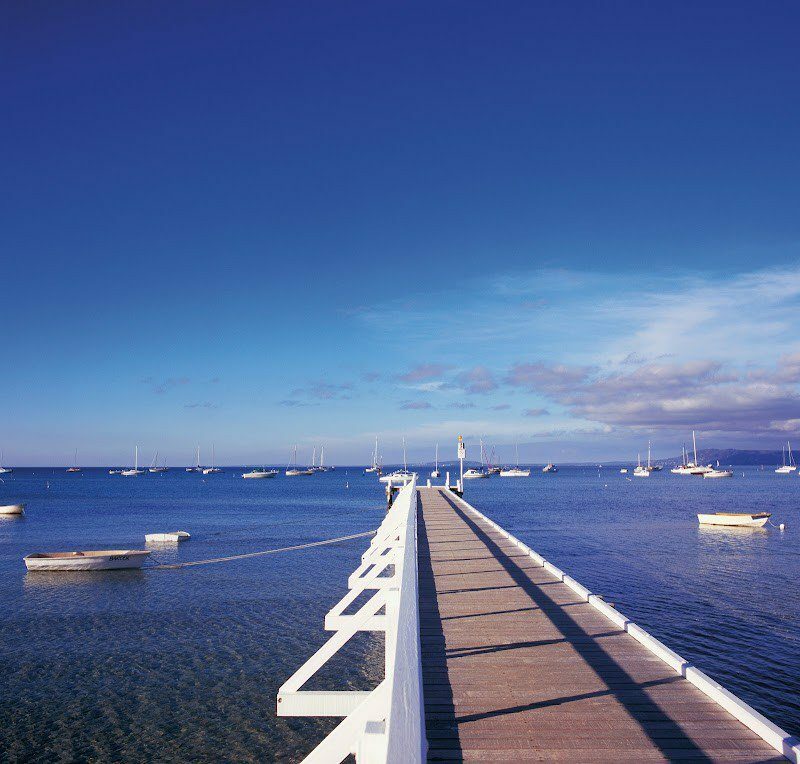 Covenanted with Trust for Nature and accredited with Advanced Ecotourism Australia, it is a must stop while touring the Great Southern Touring Route. 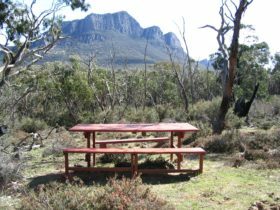 Come and take in the scenery, enjoy the relaxation or get active on one of the many walks and climbs in the area. Experience the wonders of eco living, and discover that your comfort and enjoyment is enhanced by this sustainable approach to living. 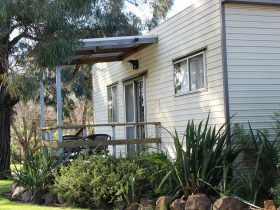 Three storey, one bedroom lodge with scenic views from the lounge room and bedroom. 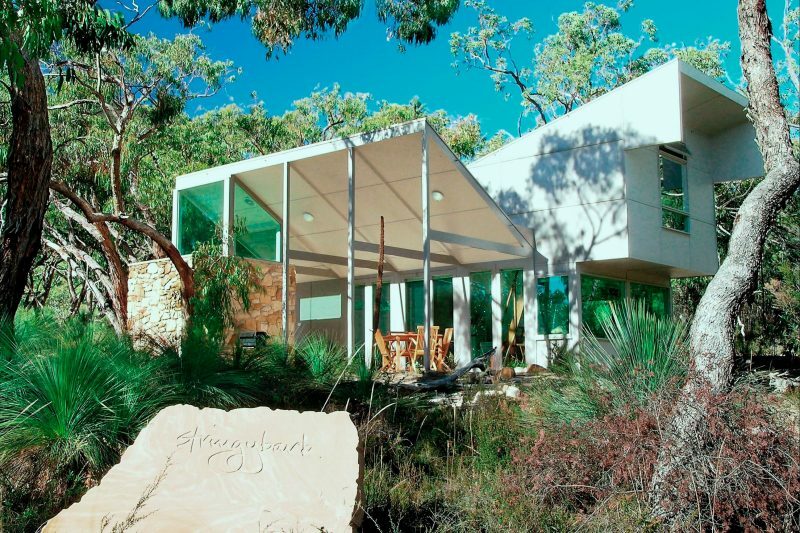 Designed as a retreat for a couple but can sleep up to three guests. Two levels. One bedroom on the ground floor, second bedroom on mezzanine floor. Large, open plan living area extending to a veranda with a gas barbecue. Designed for families and small groups of friends. 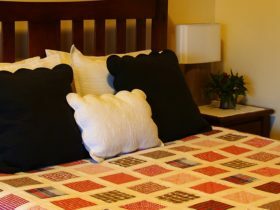 Bed configuration consists of two queens or one queen and two singles. Three storey, single bedroom Treehouse with scenic views from the lounge room and bedroom. Designed as a retreat for a couple but can sleep up to four guests on one queen bed and two singles. $260 is a midweek rate, $300 weekend rate, $330 long weekends. Additional charges for more than two guests apply: $55 per adult, $45 per child.